Millions and millions of children are being diagnosed with attention deficit disorder (abbreviated ADD) and ADHD every year. The numbers are steadily increasing every year with no signs of slowing down. Something clearly is changing in our children, but what? If attention deficit disorder is suspected in a child, or even an adult, there are potential problems to rule out. It is imperative to finding the best treatment option for these children. A common first line defense for attention deficit disorder and ADHD is prescription drugs. But before jumping into dulling the senses and decreasing stimulation through pharmaceuticals, we must consider if the problem is better corrected through natural means. Our children and families, after all, should not be burdened with a lifetime of drug therapy if it can be avoided. We must look to brain function for guidance. But how? First, an impaired functioning nervous system MUST be identified and corrected or all other treatments will be limited or useless. Yes, prescription medication has their time and place, but often results in simply patching a problem instead of CORRECTING the underlying cause. There are specific centers in the brain that, if not functioning properly, can result in certain behavioral problems. The higher cognitive functions like information processing and memory formation is essential to the young child. The limbic system of the brain is responsible for successful integration of our 10 bodily senses and making sense of the world around us. In additional to the 5 senses we commonly think of, the brain also senses changes in temperature, pressure, chemical or hormone levels, and proprioception (sense of posture and body position). 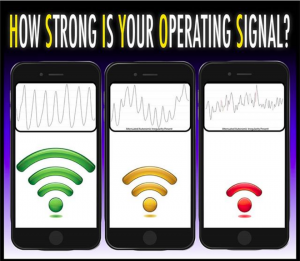 Our bodies have an internal system called the Automatic Operating System (aOS for short) that can be compared to a computer or cell phone’s operating system (think Apple’s iOS). Our aOS is responsible for ensuring smooth “background performance” of the body by coordinating things like attention, sleep, digestion, breathing, and heart rate. These things are very important for pediatric health. The aOS works without conscious effort, taking in information from our ten sensations and transmitting the nerve information to the brain. While a computer’s iOS may need to be updated with new advances to prevent sluggish performance, our bodies’ aOS is a little different. In order to have OPTIMAL function throughout the body, brain and nerve health must be maintained. Attention deficit disorder and ADHD are just one “symptom” that can arise from a fault in our aOS. The choice is whether to patch the fault or find a complete solution. A key area that influences the performance of the aOS is the limbic system. What is the limbic system, you ask? It is a collection of brain centers (the hypothalamus, amygdala, and hippocampus) that influence arousal, motivation and learning. It helps us respond to emotional stimuli and is involved in reinforcing behavior. The limbic system of the brain is responsible for successful integration of our 10 bodily senses and making sense of the world around us. In additional to the 5 senses we commonly think of, the brain also senses changes in temperature, pressure, chemical or hormone levels, posture and body position, as well as sensing pain. Seems pretty important, right? Well, if the limbic system becomes overwhelmed with abnormal or excessive information from the body, then problems can develop. The amygdala, a part of the limbic system, is our “emotional brain” and is responsible for handling stress within the body. The amygdala is a very helpful portion of our brain that helps decide what to do with the thousands of senses the brain receives every minute. Responses to this information can either be healthy or unhealthy. A healthy response to sensation means that the body addresses important problems by creating a temporary adaptation. A good example is this kind of response is the body redirecting heat to the organs of the body when someone is experiencing hypothermia. When the person’s body temperature increases, the body allows heat to return to their toes and fingers. This kind of adaptation is a healthy response in times of stress. On the other hand, it would be inappropriate if the person simply takes a cold shower but the body interprets this as hypothermia and prevents heat from reaching their arms and legs, resulting in shock. The body overreacted because the brain interpreted the message wrong. 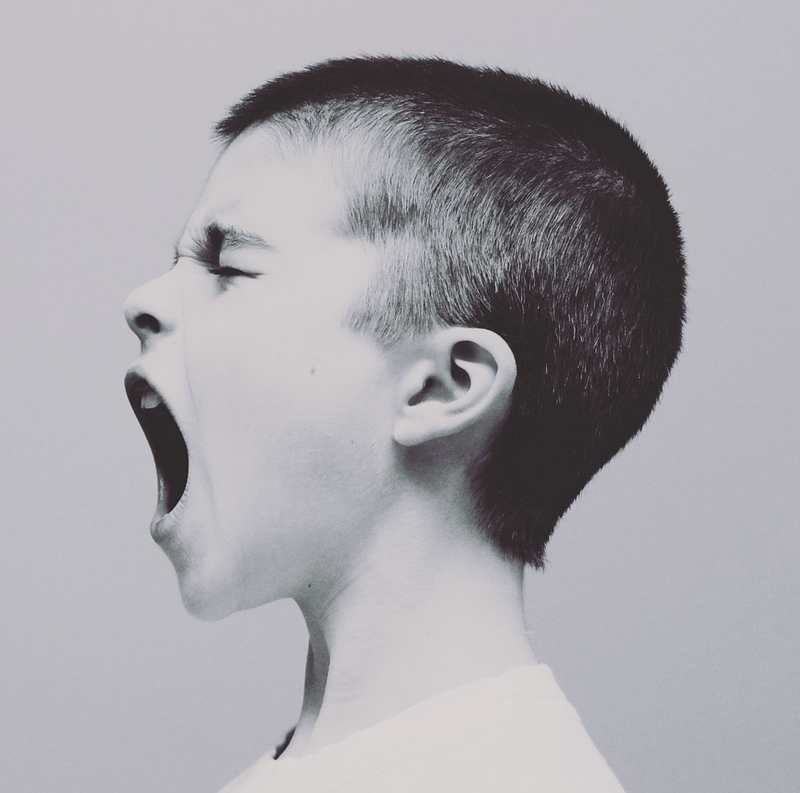 An overreaction in a child, whether it is a behavioral outburst or inability to focus in school, may be from a similar response in the brain’s limbic system. This can happen in the brain if the limbic system is taxed. This excess activation of the amygdala and hippocampus causes a stress response in the body. Our bodies are very resourceful in dealing with stress, but if these brain centers become overtaxed, this may result in a host of problems. Possibilities include sensitivity to pain, adrenal fatigue, thyroid dysfunction, high blood pressure, and mental fog in the adult. In a child it could result in behaviors that include a withdraw from social activity, acting out towards parents and teachers, inability to complete tasks, and lack of motivation. We are able to safely and painlessly assess if a child may have decreased cognitive resiliency due to excess stress to a brain center. We find that a child’s behavioral problem most often result from a problem in the craniocervical junction of the spine or from the brain directly. These problems can then be corrected through either structural chiropractic adjustments or brain therapy. Our doctors are able to assess if a brain center is not making appropriate connections with other parts of the brain, and perform neurologic integration therapy that naturally improves the child’s function. The beauty of this approach is that we are not treating symptoms, but looking at overall function of the brain. When function is improved, we find that many of these problems have promising outlooks. His mother states that he is also making more eye contact and his teacher even noticed he was paying more attention in class. This is just one example of what is possible with an optimal functioning nervous system!